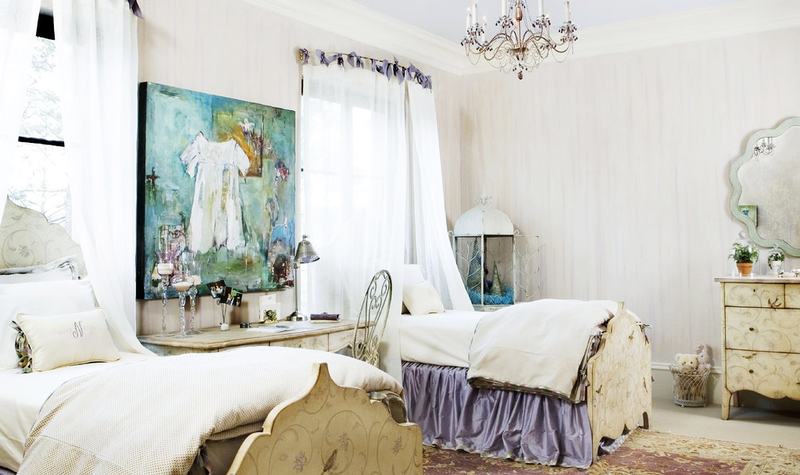 Are you looking for the most stylish bedroom inspiration to redesign your old master bedroom? You have come to the right place. Here you will be inspired with the latest and more recommended styling for bedroom that you can apply. With a new gorgeous design, resting in your own bedroom will simply be much better. A bedroom with comfy bed, vibrant color palette and gorgeous decorations is going to make your night sleeping more relaxed. 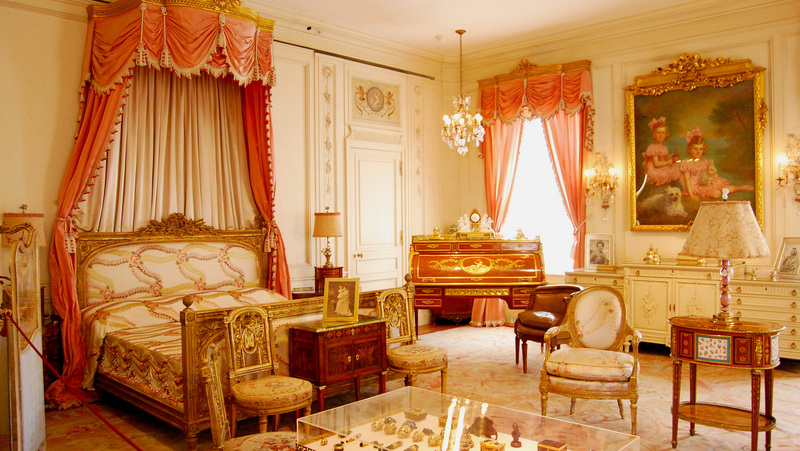 An assortment of attractive furniture can make a bedroom to be comfortable. 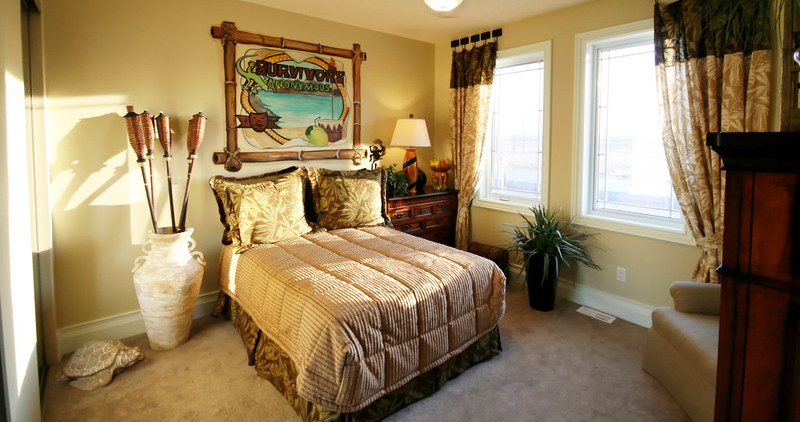 First is coastal bedroom. A bedroom with mixed materials will be your perfect place to have a relaxing private time. This bedroom design applies layered decor by combining multiple materials. These include grass cloth wall covering, Berber carpet for warmth, down-filled duvet and bamboo bench. Meanwhile, the bedding consists of celadon green bed linens, bench cushions and pillows. It’s a perfect setting for master bedroom. 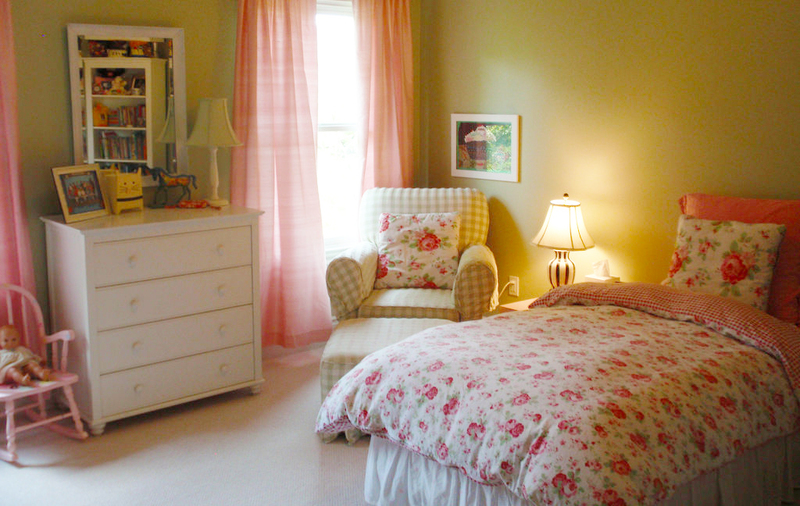 Secondly, create a bedroom with peaceful atmosphere by using solid fabrics and serene neutral wall color palette. This bedroom inspiration features linens, tactile velvets, necessary plushness and also bits of fur. 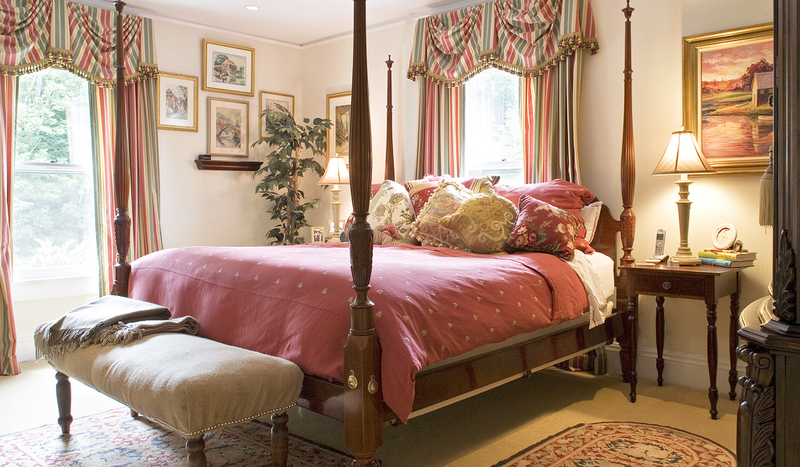 The addition of monogrammed shams brings the serene Southern sense in the bedroom which simply makes it more luxury. 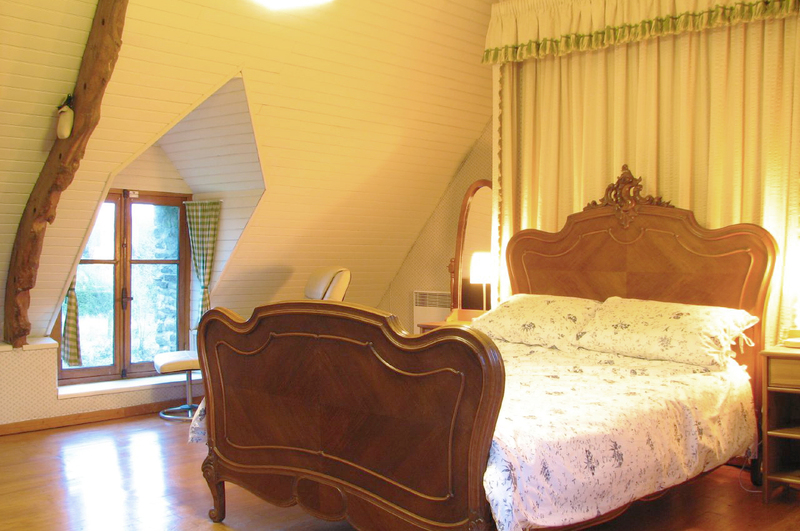 It’s ideal for both master and guest bedrooms. Do you want to create modern design with traditional touch? 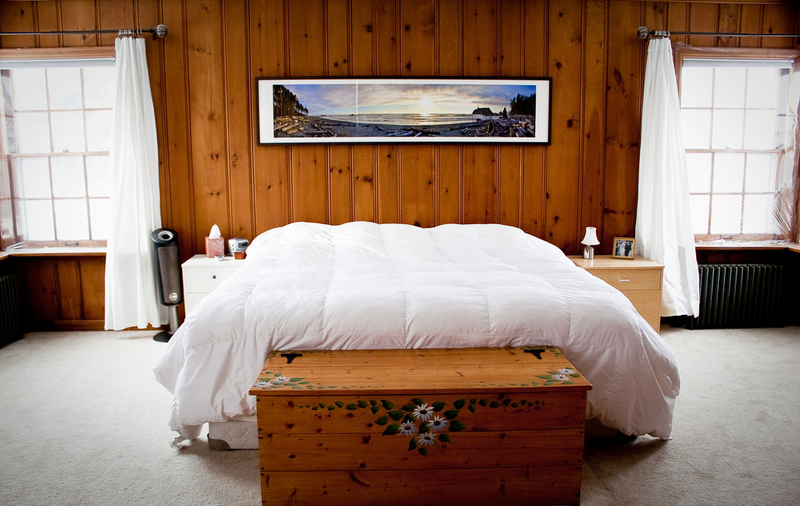 The reclaimed wood bed frame is a perfect idea to apply. This will be the most stylish eco-friendly bedroom that you will ever see and experience. The use of reclaimed wood is also a decision to help reducing the home’s footprint size. The bed frame will have the beautiful texture surface. When it is added with contemporary glass stone, the final look will be irresistibly gorgeous. 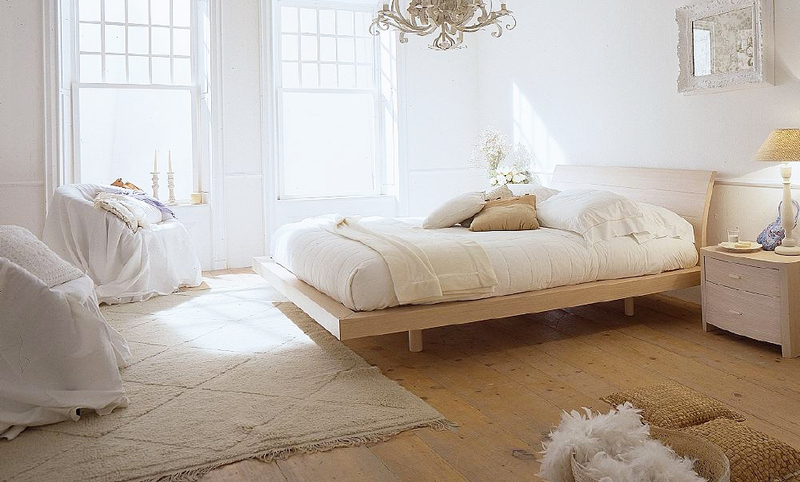 If you ever want to have traditional bedroom inspiration design, the Scandinavian design should be considered. This design actually has a touch of minimalistic design as well. It features white natural wood, tones of grey for wall pallet, practical storage solutions, minimal details and also simple linens. Do not worry as this bedroom design is also incredibly functional. Now is the time for wallpaper’s comeback. Decorate your bedroom with the most interesting themed wallpaper. This bedroom design features statement artwork than just simple wallpaper. What you need to do is to find the right wallpaper with the best pattern, texture and color to set the bedroom’s mood. For the last ideas, the mixture of black and white never disappoints. These two traditional colors remain very popular throughout the century. To beautifully accentuate specific areas, use different shades. For instance, use bright white for the ceiling, soft white for the walls, and white linen for curtain and linen. 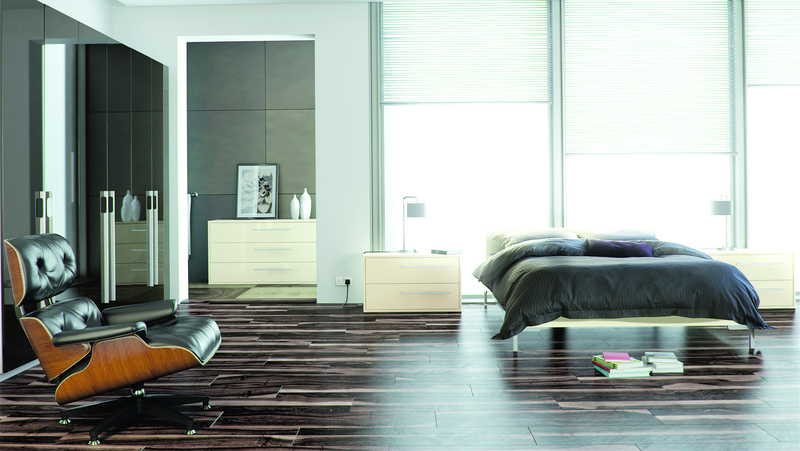 These combinations will create gorgeous modern bedroom appearance. To feature eye catching contrast, you can try adding black o the rugs or the picture frames. If you opt for black theme bedroom inspiration design instead, make sure to add splashes of bright colors like white, orange and red. If you insist to do the decoration yourself, take your time and do not be in rush. Stay creative and inspired of any possible additional bedroom inspiration.